Everything you need to know about Boundless. Boundless is a massively multiplayer online that is being developed by Wonderstruck for the PC and is being published by Sony for the PS4. The game is currently in the pre-alpha early release phase on Steam but the developer has warned players that buying the game means they will be getting a version that really isn’t close to being ready for prime time. An official release date is not yet known. 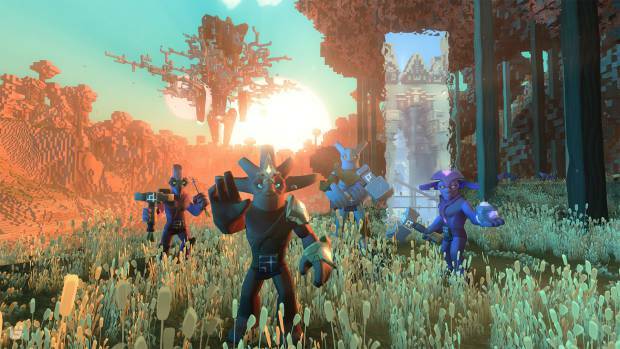 Boundless was first announced as an MMO known as Oort Online in July of 2014. 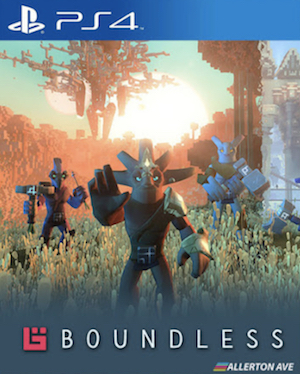 In October of 2015, the developers announced the game’s name had officially been changed to Boundless. When describing the reasons behind the name change, they said it was a matter of living their process out in the public eye and said they didn’t know as much about the game as they do now. After the game was announced, the company had been making several smaller changes but the team says it has really ramped up production of the title now that it has been officially unveiled and also announced as a title that is coming to the PS4. On October 27, 2015 the game was officially unveiled as coming to the PS4 through a posting by the lead developers on the PlayStation Blog. 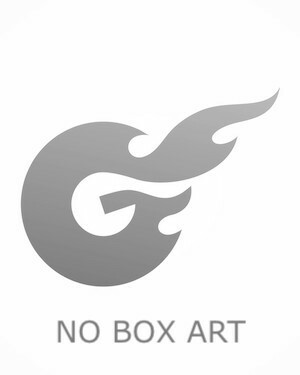 The game is already available through Steam for the PC and Mac, although the developers have issued a warning that the current development state is “pre-alpha” as of November of 2015. The company has said this version of the game is for those who want to be active in helping to change and improve the game. Players who buy the PC version are also warned they better not dislike things like glitches, bugs and server wipes. 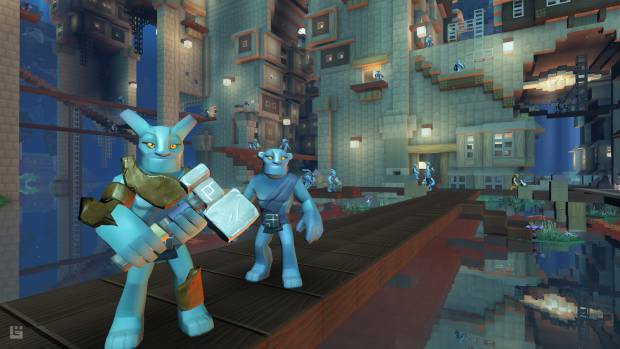 The company has said it expects to launch a stable 1.0 version of Boundless for the PC sometime in late 2016. The company has not said when they expect to be able to launch a PS4 version of the title. While there has been talk that the game will be pay to play, the development team has said they do not have a firm grasp on how the pricing will work. On Steam, the title in it’s current build is being offered for around $35 but there are other payment tiers as the company attempts to raise money for continuing development. The game is being built using the Turbulenz engine and the game will be fully cross-platform between the PC and the PS4. There isn’t a great deal of information about the actual story of this game. Because it is an open world sandbox, it appears the story will rely heavily on choosing a kind of character to wander the sandbox voxel world. The developer hasn’t delivered a great deal of information on the actual story because they choose to focus on what someone “might” do and want the player to be able to write the story. The user is also supposed to be able to head over to another world quickly and easily if they don’t like the world where their characters are living. The developer has said that there will be portals to these other worlds but users will not know which kind of a world they are stepping into. Sometimes the portal will lead to a world where a character can thrive and other times, the portal will lead to a world where survival will be a struggle. 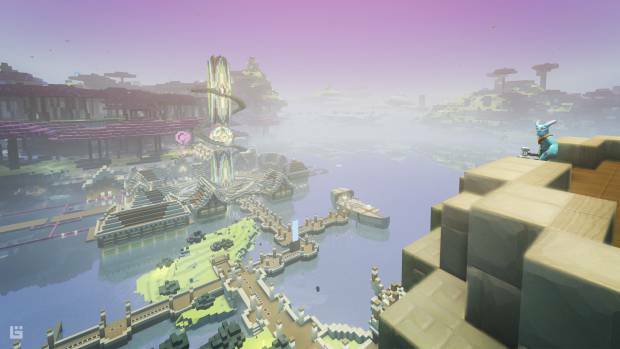 Boundless is supposed to be an open world game that will have a massive amount of customizability to the player’s world. When you have traveled to a world where you want to set up a home base, the player is to set a beacon, which will then give the player a section of land they can start building on. Users can build and play in a world that is almost entirely theirs, or they can invite friends into the world and form a kind of guild. This way your friends will have land that lines up right next to yours as a way of providing protection and a kind of co-op multiplayer setup. The guilds will then be able to go up against other guilds in the universe and gain some kind of reputation as either the most liked or most feared guild. Hunt for creatures in dangerous areas and sell the rare loot and materials you find to non-combative citizens. Offer your services as a master-builder to other citizens and do honest work for coin. Collect the weirdest creatures from across the universe and open a space zoo(! ), then charge citizens coin to visit. Create amazing sandbox contraptions like people cannons and hyper-efficient crafting machines, and then sell copies of the blueprints to other players so they can create them too. Collect the most valuable and rarest resources from across the universe and open a shop that citizens will flock to. Open a Portal hub, connecting your world to distant worlds across the universe and allow citizens to travel, for a fee of course! Become a Boundless real estate agent, by searching for and claiming the coolest plots of land and then selling them to other players for coin. Craft the coolest wearables, the tint them to perfection and open a boutique fashion store. Specific characters that will appear in Boundless have not been named. There are a number of different classes players can take over such as hunter, farmer warrior and even space pirate are all available to choose from. The Titans are the main adversary in Boundless and there is one in each voxel world. These creatures are talked about as being a kind of massive boss type character in the game.